Our Facilities Managers have been assembled to help you with any building-related problems and to serve as your connection to the range of custom services provided by Building Operations. 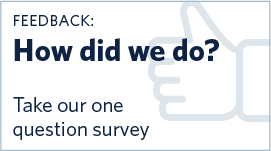 Help us improve our service and share your thoughts on any aspect of our work. Need help with a building-related problem? Find out who you should call. UBC Building Operations operates on a zones model for service delivery. The Point Grey campus is divided up into eight zones aligned by faculty.